"Heisenberg might have slept here"
Dr. Ike Nassi is the founder of TidalScale, a new software company pioneering inverse virtualization. 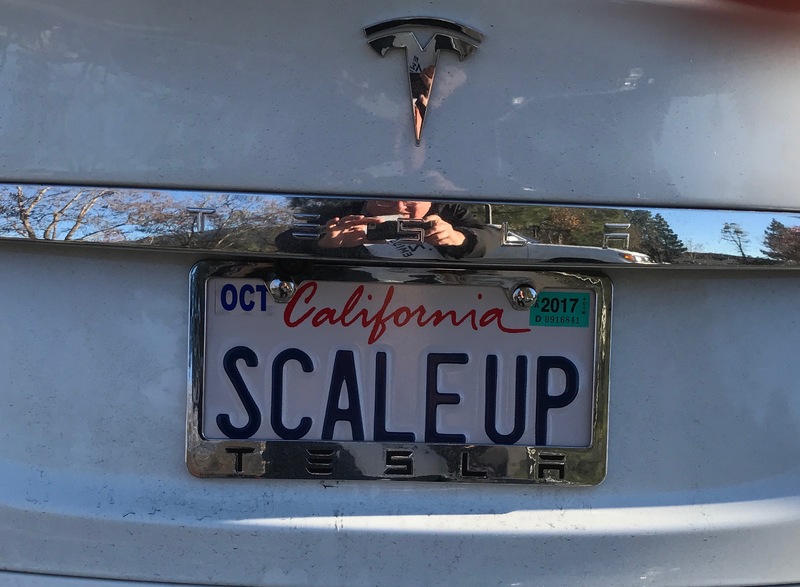 TidalScale's software, which sits below an operating system and above bare metal hardware, aggregates commodity servers together to create a single scale server to address challenging Big Data problems for in-memory SQL and NoSQL databases, large-scale analytics, simulation, and computational genomics. It accomplishes this in a way that doesn't require any OS, application, or database changes. It offers an alternative: rather than simply buying larger expensive servers, the technologies allows one to utilize the hardware economies of commodity servers. Instead of tailoring an application to a computing environment, TidalScale's software allows a customer to tailor a computer to the needs of an application. TidalScale's software product was released in early 2016. He is also an adjunct Professor of Computer Science and Engineering at UC Santa Cruz, focused on systems, storage, and databases. 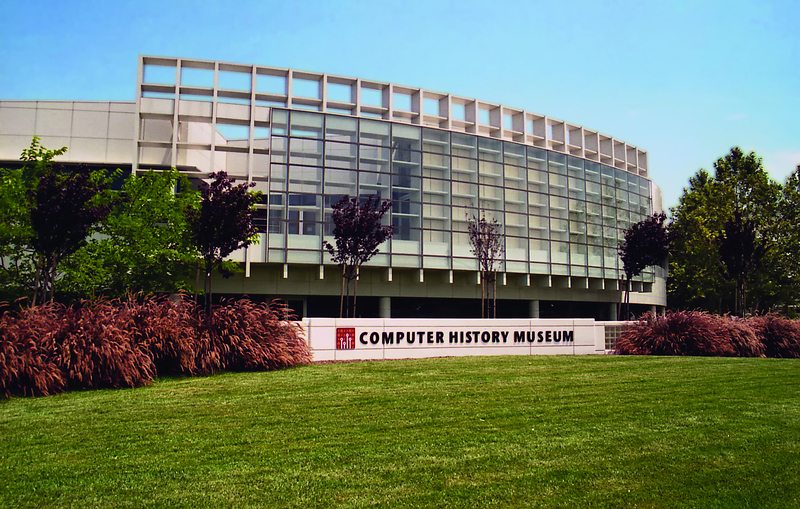 Recently, the Computer History Museum published his oral history. A transcript is available. Before his latest failed attempt at retirement, he was an Executive Vice President and Chief Scientist at SAP. At SAP, he and his group explored advanced new enterprise technologies and applications for use in multinational corporate environments. He started SAP's Global Business Incubator, whose goal is to start up new businesses within SAP. He also started and operated the SAP Sponsored Academic Research Program, over five years supporting over 100 sponsored research projects in universities in several countries. His most recent area of interest at SAP was in designing and building "Enterprise Supercomputers" for Big Data applications. This class of machines typically has multiple terabytes of main memory, hundreds or thousands of processor cores, very high speed interconnect technology, a lot of very fast persistent SSD-based block storage, packaged in what looks like a mainframe but made out of commodity parts, running a single instance of Linux. From September 2009 through January 2010 he was in residence as a Visiting Scientist at the MIT Computer Science and Artificial Intelligence Laboratory (CSAIL). Currently he is a research affiliate at CSAIL. Prior to joining SAP, he co-founded Firetide Inc, a wireless mesh networking company based in Los Gatos, California. At Firetide he served as Executive Vice President and CTO, and was a Chairman of Firetide’s Board of Directors. Firetide was sold in 2015 to Unicom Global. He has also been an industry consultant and entrepreneur specializing in computer and networking technology and products. His consulting assignments have been with several startup companies, startup divisions within established companies, and venture capital firms. Before starting his consulting practice, he was with Cisco Systems. Prior to joining Cisco, he had been Vice President of Product Development and Operations and Chief Technology Officer at InfoGear Technology Corporation, which was acquired by Cisco June 2000. InfoGear developed the first iPhone in 1997. 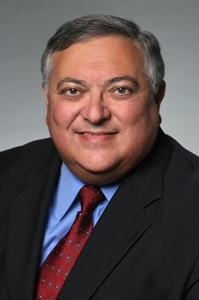 Prior to joining InfoGear, he was a Senior Vice President and a Corporate Officer at Apple Computer, where he led its AppleSoft Division until November 1996. At Apple he was responsible for all system software. Prior to working at Apple he helped start Encore Computer Corporation, a pioneer in the design and development of shared memory multiprocessors, and before that worked at Visual Technology, Digital Equipment Corporation and SofTech Inc. He has also been a visiting scholar Stanford University, a research affiliate at the Massachusetts Institute of Technology and a visiting scholar in Electrical Engineering and Computer Science at the University of California at Berkeley. He has also taught Computer Science at Boston University. He was on the advisory board of the School of Software and Microelectronics, Peking University, the advisory board of the Department of Electrical Engineering and Computer Science of Northwestern University and the Center for Wireless & Information Technology at Stony Brook University. He is a founding member of the Board of Trustees of the Computer History Museum, and a member of it's executive committee. He is also a member of the IEEE Computer Society's Industry Advisory Board. He strongly supports the candidacy of Dejan Milojicic for President of IEEE. Previously, he served on the Advisory board of Viewpoints Research and he served as a member of the Board of Trustees of the Anita Borg Institute for Women and Technology, and Watermark. In the past, he has served on several other boards. He has been a member of the Federal Networking Council Advisory Committee of the National Science Foundation, a member of the Council on Competitiveness Advisory Committee, the Board of Directors of Congregation Beth David, Saratoga, California, and was a member of the Board of Overseers of the Computer Museum in Boston. He has served the Federal government in several capacities. He holds a Certificate for Distinguished Service from the U.S. Department of Defense for his design work on the programming language Ada. He served for six years as a member of Defense Advanced Research Projects Agency's Information Systems and Technology group, which advised DARPA on information science research priorities. He testified before Congress on the Emerging Telecommunications Act of 1991. Check out some of his publications and speaking engagements. Here are some interviews by ComputerWorld and Information Week. Dr. Nassi holds an M.S. and PhD in Computer Science and a B.S. in Mathematics from the State University of New York at Stony Brook and in 2008 completed a global leadership development program at INSEAD.